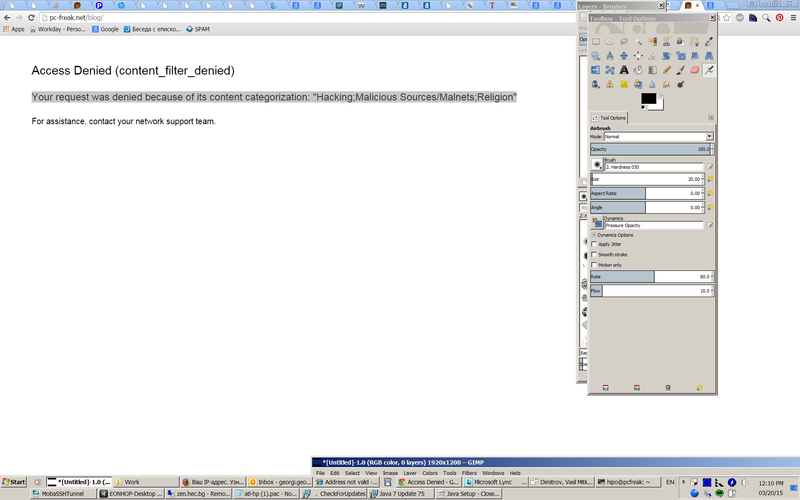 I just configured new dedicated server. 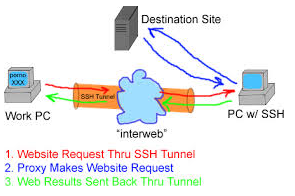 One of requirement was dedicated server to support connections via FTP transfer protocol and few users to have access via it. Even after flushing firewall message persisted, so I googled around to see the what causes the error. 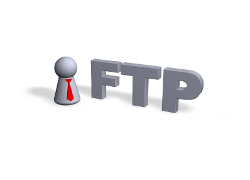 The same error was hit by many users, and as I read, understand what causes is FTP server host is located behind some DMZ or firewall (as it was not my firewall I suppose, the dedicated provider has some firewall rules which are blocking FTP traffic on standard FTP TCP / UDP ports, port 20 and 21 ).